Anyone who has their own website or blog need to think about SEO, its not something you can ignore. Search Engine Opimization has to be a prioritization of the people that both plan and execute on their sites. SEO doesn’t just happen, you have to be intentional when creating new posts that you want to increase your site visits and views. SEO is also always changing so you have to keep up up with the changing world. 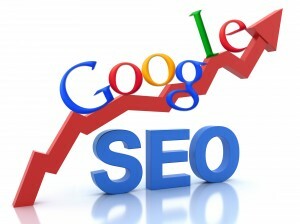 SEO for 2013 gives 10 Tips for 2013. One of the easiest ways to increase SEO is by using the tools that google offers. Seven Ways to Use Google Webmaster Tools to Increase Traffic to your Website gives great examples and descriptions of the tools available for your use. It’s not just your websites that you can optimize. 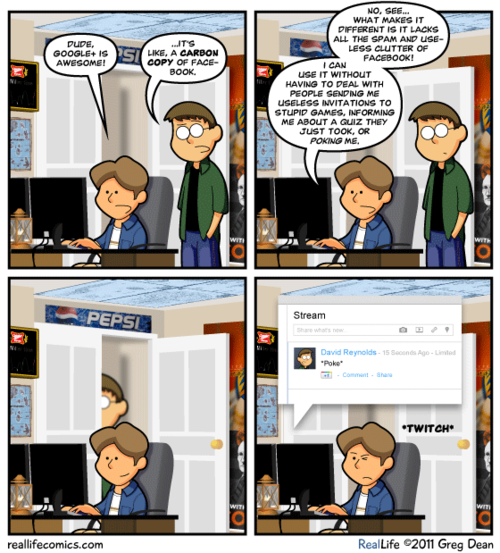 SEO also applies to your blogs posts as well. You can Improve How to Move your Blog Posts Up in Search Results one of the major factors like with anything else is to keep your blog up to date. Also, if you share your blogs posts on Google+ as I have previously discussed. It helps to increase your site visits and blog views. But, just getting people to click on the site is not the only thing, you want to know that people are spending an extended amount of time and engaging with your information. Google Analytics is one of the ways that you can measure Engagement on your Blog. It’s October… so here are some major SEO killers. When thinking about SEO are you more interested in unique site visits or in onsite engagement? How do you foresee using SEO in the future?